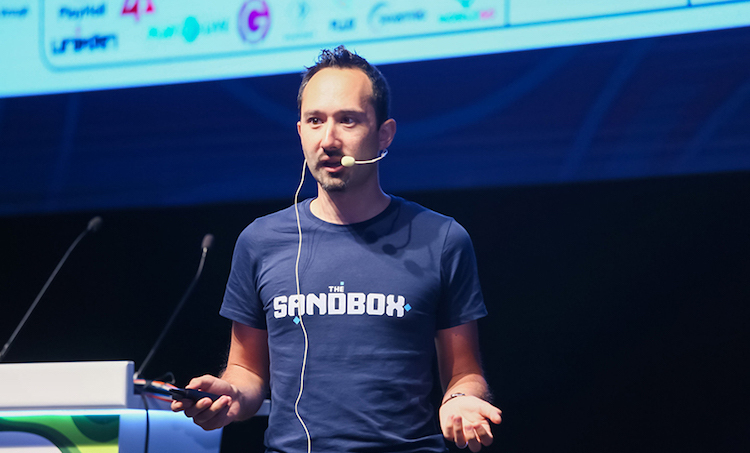 The post Blockchain Gamer Connects Helsinki 2018 – Introducing Sébastien Borget appeared first on BlockchainGamerBiz. 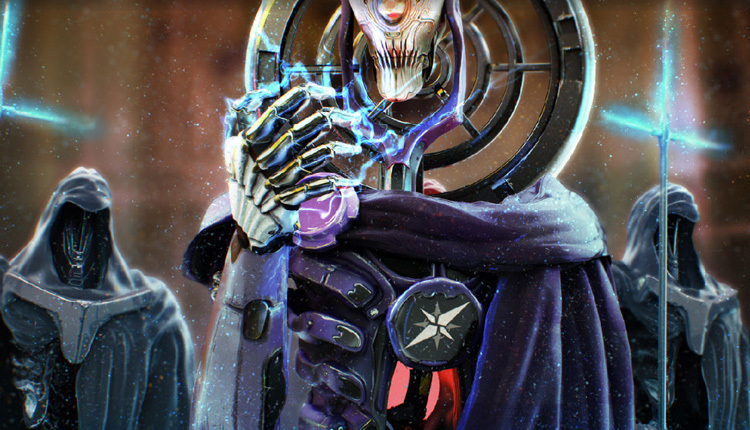 The post What is Loot.Game? appeared first on BlockchainGamerBiz. 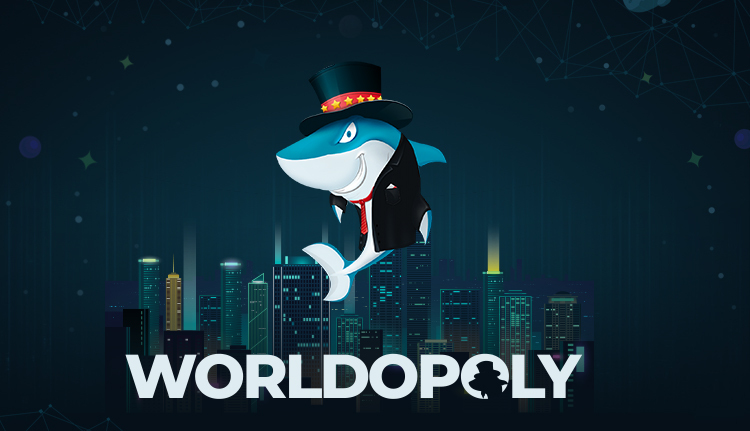 The post What is Worldopoly? appeared first on BlockchainGamerBiz. The post What is CryptoSpaceX? appeared first on BlockchainGamerBiz. 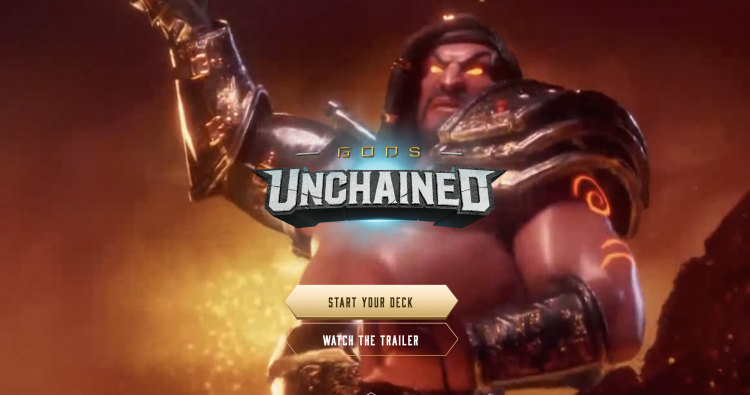 The post What is Gods Unchained? appeared first on BlockchainGamerBiz. 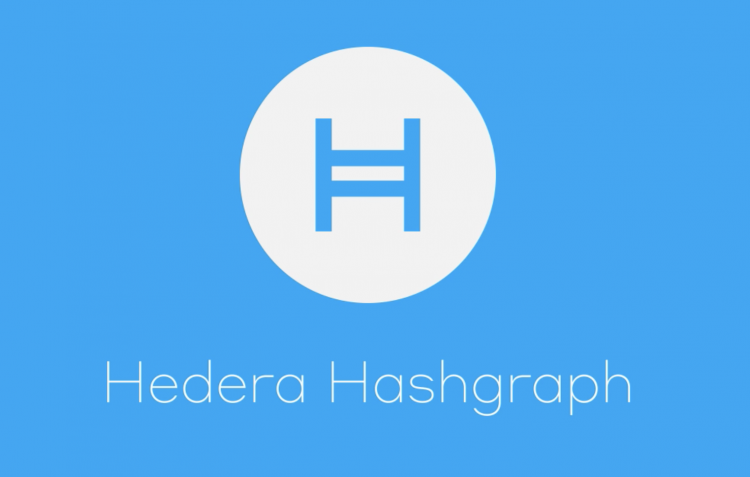 The post What is Hedera Hashgraph? appeared first on BlockchainGamerBiz. 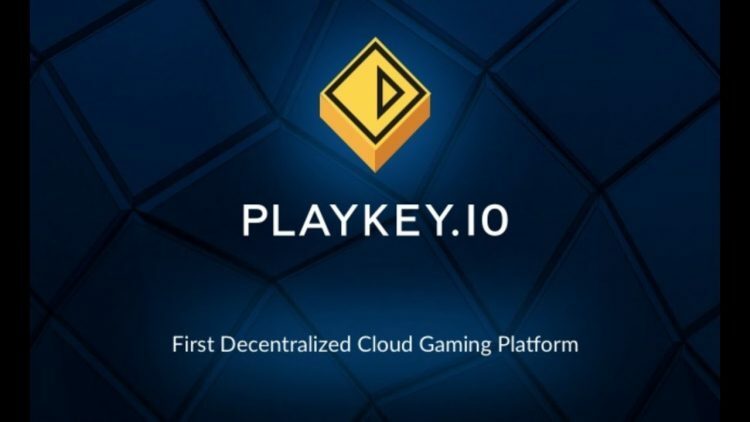 The post What is Playkey? appeared first on BlockchainGamerBiz. 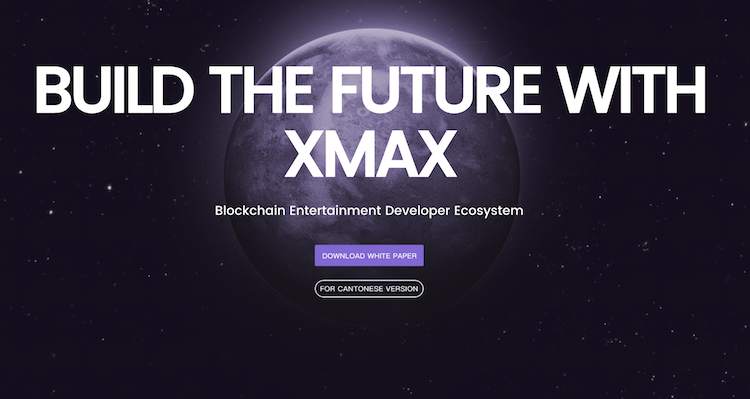 The post How XMAX gives developers access to a powerful, simple way to build dApps appeared first on BlockchainGamerBiz. 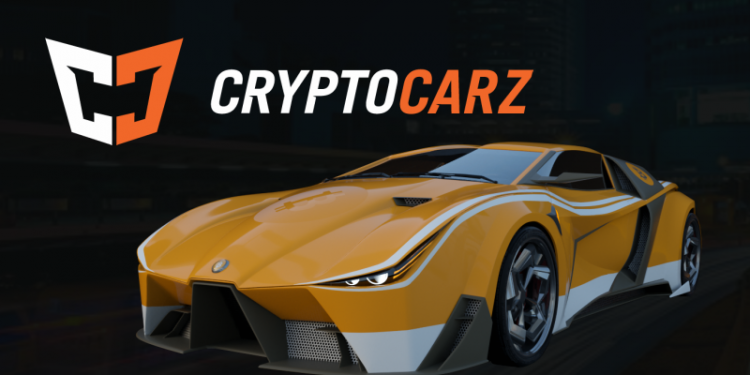 The post What is CryptoCarz? appeared first on BlockchainGamerBiz. 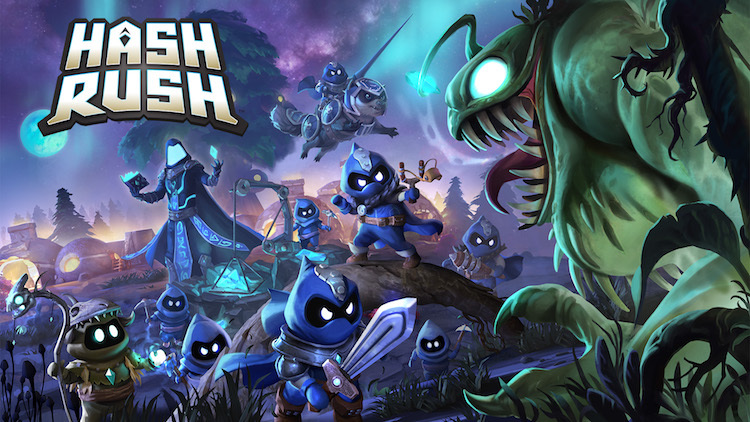 The post Hash Rush appeared first on BlockchainGamerBiz.